Very pleased with this product. 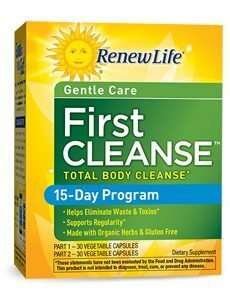 I’ve taken this product for about 1 year and have never had trouble. 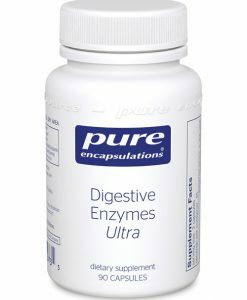 I will be buying these digestive enzymes again. I have really noticed less burping and bloating after taking these digestive enzymes daily with each meal. I have recommended this brand to others and will definitely be back to buy again -Thank you! 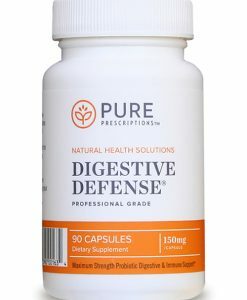 I’ve tried a few different manufacturers of digestive enzymes and I have not seen a change until I discovered Pure Digestive Enzymes. Me and my digestion appreciate you so much! I highly recommend this product. Digestive Enzymes from Pure Prescriptions is a versatile multi-enzyme complex that offers much more than just aiding proper digestion and better absorption of nutrients. 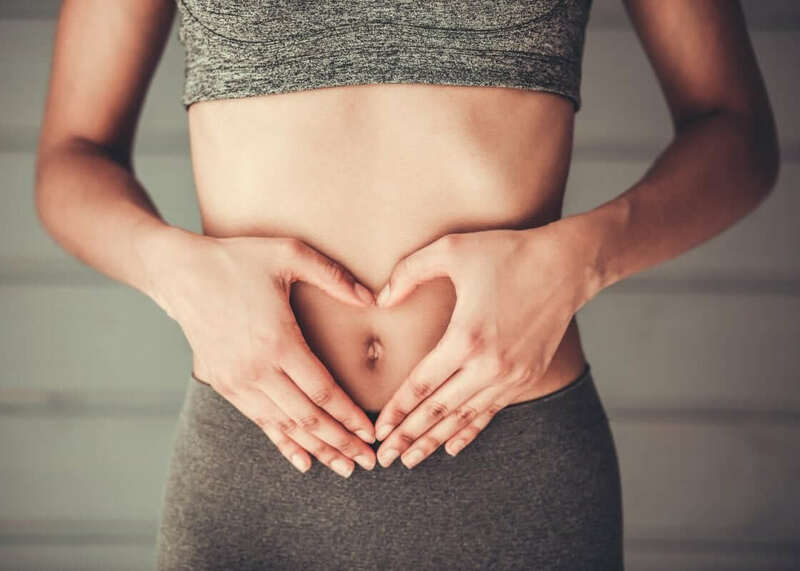 In general, the state of digestive health determines overall wellness of an individual, because taking control of this intricate system may help improve one’s health, wellbeing, and happiness. 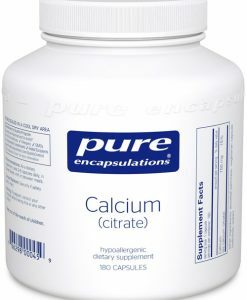 One may experience a lot of health problems, such as poor nutrient absorption, weight issues, nausea, bloating, constipation, stomach pain, and diarrhea to severe conditions like acid reflux, irritable bowel syndrome, immune and neurological problems, hormonal imbalance, if digestive system is not functioning the way it is supposed to be. 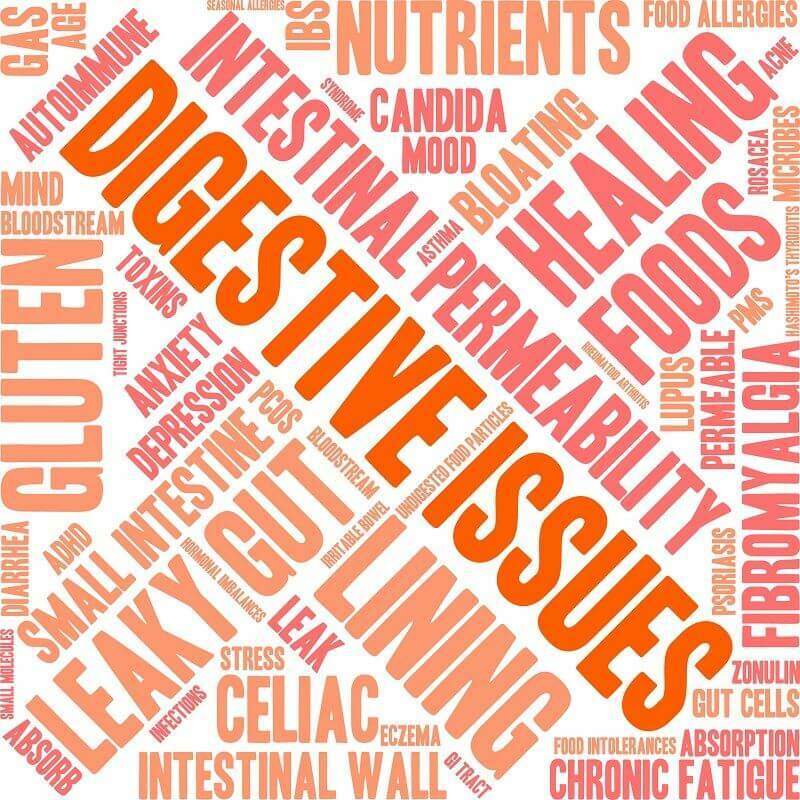 Several factors are known to influence digestive health: Poor lifestyle and eating habits, stress, age, genetics, food additives and chemicals, and physical inactivity. 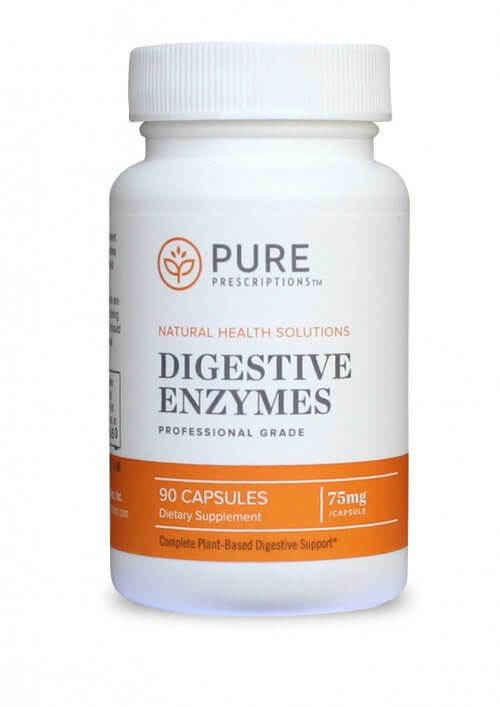 In today’s fast-paced world, changing lifestyle and diet preferences are leading to a number of discomforts with the digestive system is the most affected, causing disturbed activity of digestive enzymes or enzyme insufficiency. Enzymes can be described as simple proteins found within each living cell, where they act as ‘biological catalysts’ to regulate various biological reactions, including digestion. Several digestive enzymes are involved in breaking down protein, carbohydrates, and fats and other complex molecules present in food. Through this action, they facilitate the digestive process and thus help better nutrient absorption by the body. 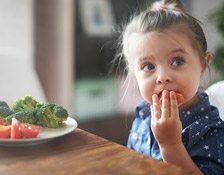 However, in several individuals, due to aging or otherwise, body’s natural ability to produce certain pancreatic enzymes like lipase, amylase as well as other extra pancreatic enzymes that play a crucial role in macronutrient digestion starts declining as they age. Hence, lack of optimal digestive function associated with enzyme inadequacy may lead to malabsorption and a host of related health issues, if enzyme insufficiency is left unaddressed. 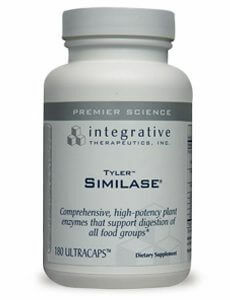 Fortunately, one may replenish enzyme losses/deficiencies via enzyme supplementation, which is critical in today’s world. 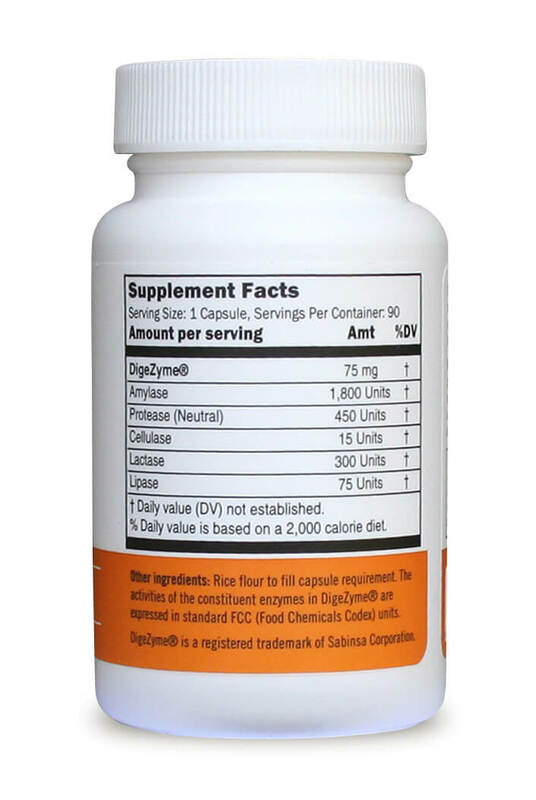 These digestive enzymes are a carefully formulated plant based blend of key enzymes to support proper food digestion. 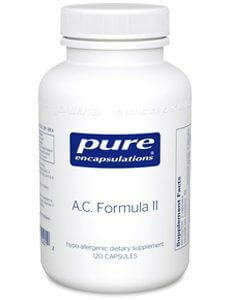 These enzymes in this formula act as catalysts to specifically break down carbohydrates, proteins, and fats. Health of the body is completely dependent upon proper digestion. Taken with meals, these enzymes will help replace naturally occurring enzymes that are destroyed in highly processed and cooked foods. 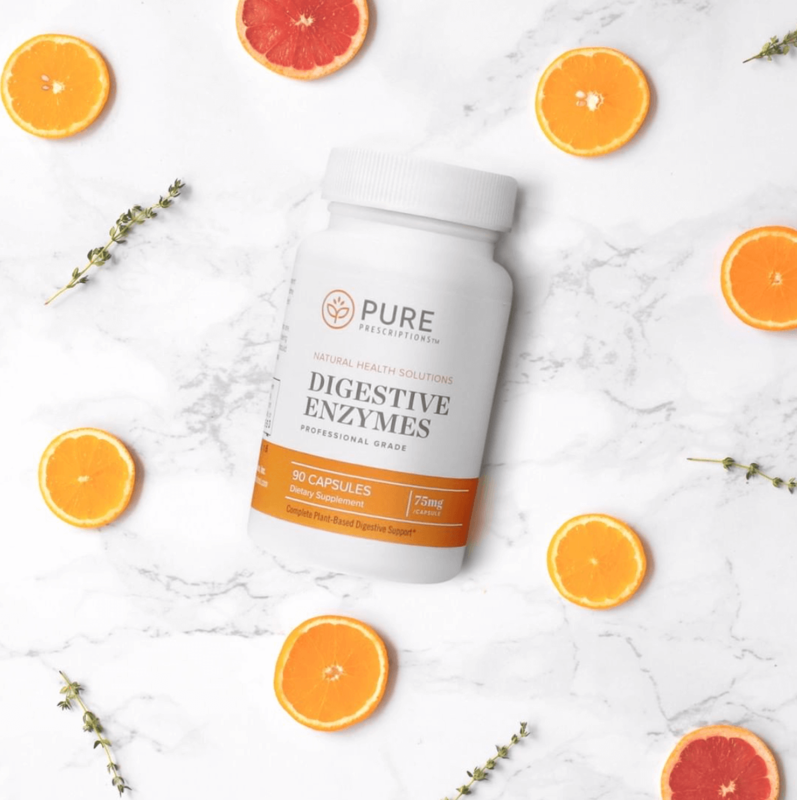 These digestive enzymes are different than other brands because because they are shown to be active across a broad pH range in the digestive tract. 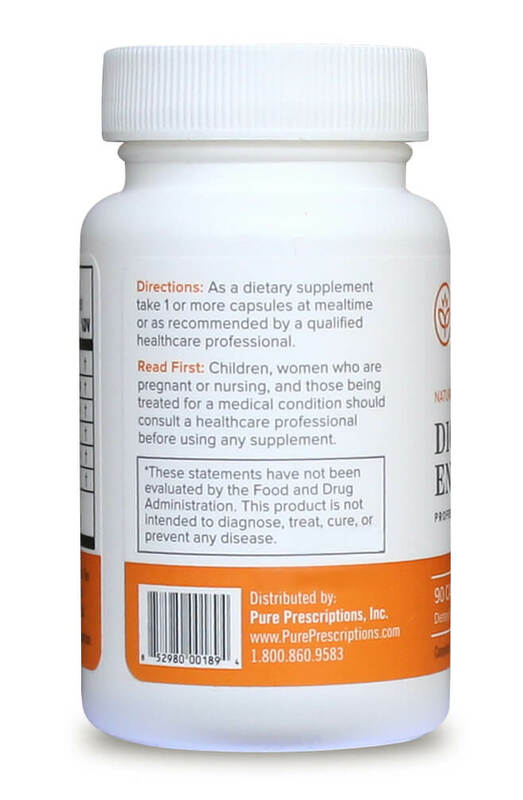 The afternoon slump is a whole lot more bearable with the power of Pure Prescriptions Digestive Enzymes on your side! 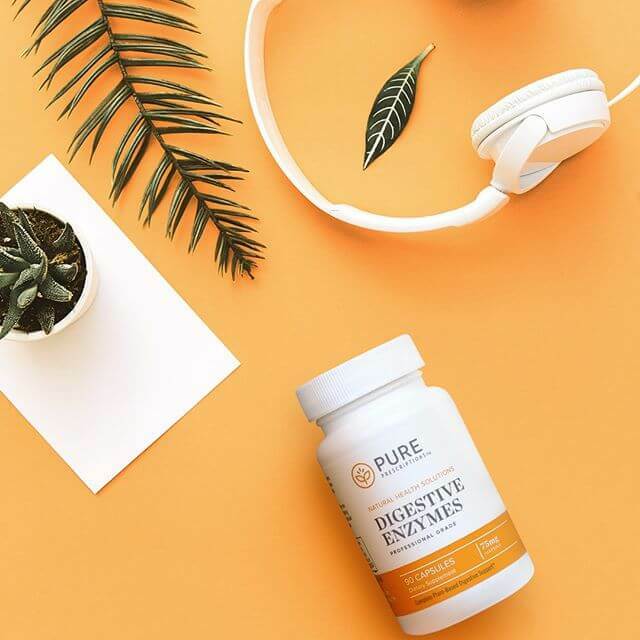 If you’re used to feeling sluggish after lunch, give our professional grade digestive aid a try — do your body some good today! 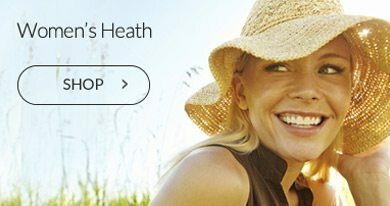 We offer a thoughtfully formulated plant based blend of digestive enzymes which act as catalysts to breaking down carbohydrates, proteins, and fats. Health of the body is completely dependent upon proper digestion. Taken with meals, these enzymes will help replace naturally-occurring enzymes that are destroyed in highly processed and cooked foods. 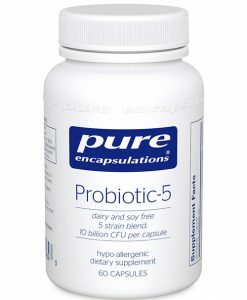 This formula stands apart from the digestive enzyme preparations because it is active across a broad pH range in the digestive tract. Food, in general, has a balanced composition of nutrients, which may include carbohydrates, proteins, milk-based products, oils, fats, fibers, and various other components that are essential for good health and proper body function. Thus, enzymes play a major role in breaking down these larger molecules into smaller units that the body can absorb more easily. Humans do not have the ability to digest fibrous food, thereby leading to its fermentation in the colon—causing generation of gas, bloating, and other related issues in a number of individuals. 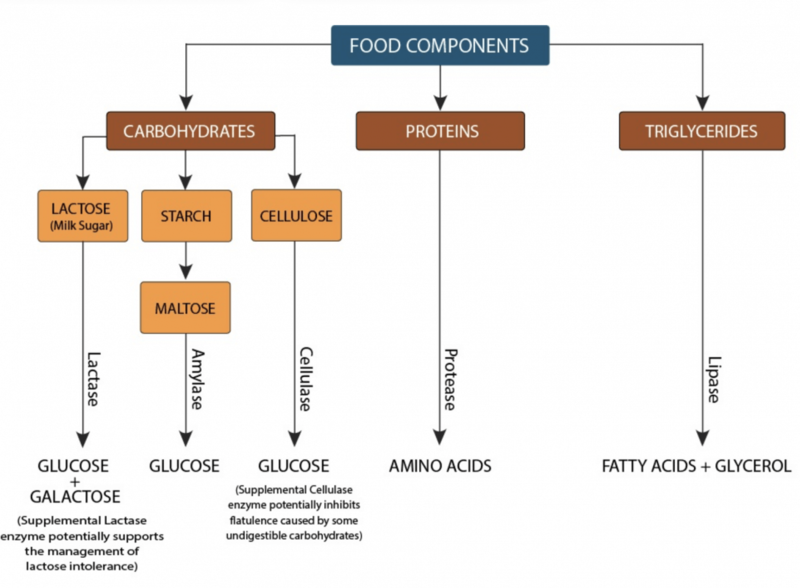 Above: These are the five types of enzymes that are used in Digestive Enzymes formula and their respective roles they play in breaking down food. 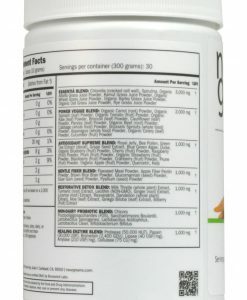 Digestive Enzymes from Pure Prescriptions features Digezyme®, a unique, proprietary blend of 5 specific enzymes, viz. α-amylase (starch hydrolyzing enzyme), protease (protein hydrolyzing enzyme), lipase (fat hydrolyzing enzyme), cellulase (cellulose hydrolyzing enzyme), and lactase (lactose hydrolyzing enzyme). How Do Enzymes Influence Health? Enzymes are the essential part of any chemical reaction that takes place in our body. Various biological reactions, such as digesting food, activities of the brain, cellular energy and the repair process of tissues, organs and cells are regulated by different types of enzymes. Supplementing with digestive enzymes takes care of your digestive health, while also supports weight management, joint health, management of circulatory problems, relieving muscle soreness, and much more. 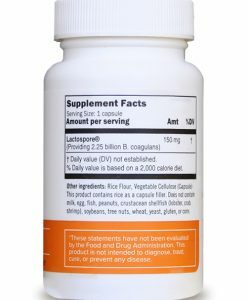 What Are The Health Advantages of Taking Digestive Enzymes? To withstand the stress caused by sudden changes in food consumption patterns, exposure to environmental pollutants, extensive travel and unexpected changes in weather. In cases of enzyme insufficiency, caused by damage to the sites of enzyme production. To lessen the symptoms caused by digestive and metabolic disorders, wherein individuals lack specific enzymes. For example, lactose intolerance, which is caused by lactase deficiency. 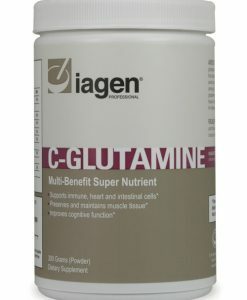 What Is The Significance of Each Enzyme In This Formula? Cellulase: Breaks down cellulose and chitin. 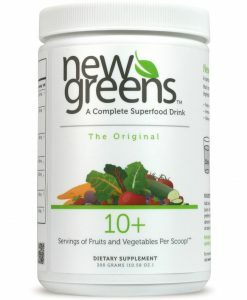 It helps to free nutrients in both fruits and vegetables. 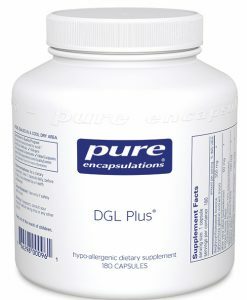 Lipase: Breaks down lipids, improves fat utilization and supports healthy gallbladder function. 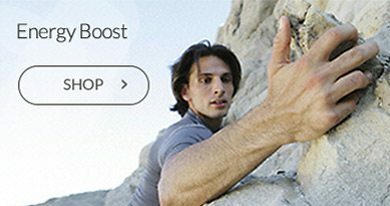 Protease: Breaks down protein and peptides, supports immune function. Lactase: Breaks down lactose (milk sugar) and useful for lactose intolerance. 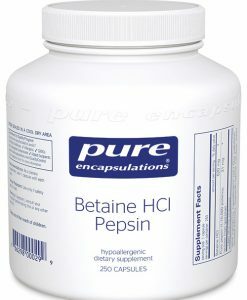 What Is The Source of These Enzymes? 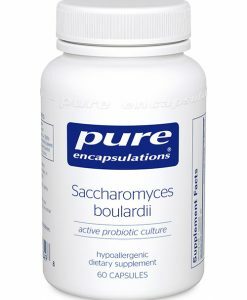 What is the Advantage of a Microbial Enzyme Supplement? Another advantage is that they may be used at a lower dosage and possess a broader pH range of activity compared to animal-based enzymes. 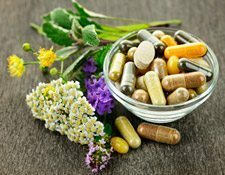 Another advantage of using micro-organisms as a source of enzymes for nutritional supplements is that they are of environmentally sustainable origins. Are These Enzymes Non-GMO, Gluten-Free and Safe? The specifications of this product adhere to the most stringent international standards and regulatory norms, such as Food Chemicals Codex (FCC) representation, an accepted standard of the US FDA. All the enzymes used in this multi-enzyme complex are safe in terms of their origin, quality, and efficacy. Other Ingredients: Rice flour to fill capsule requirement. 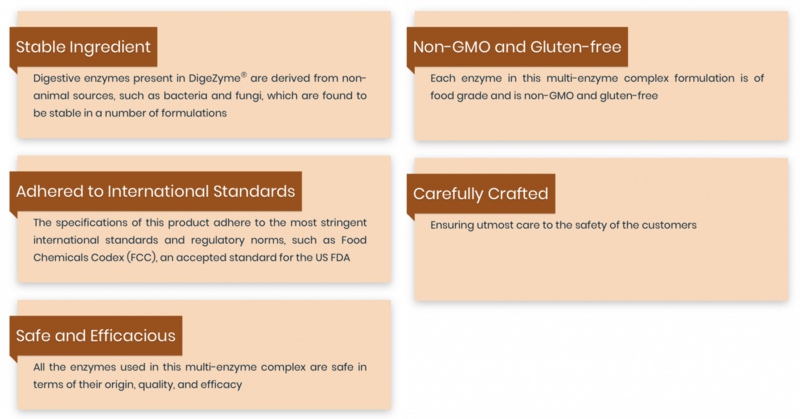 The activities of the constituent enzymes in DigeZyme® are expressed in standard FCC (Food Chemicals Codex) units.